If you are not yet registered, please create your own user account here. Are you looking for an upgrade and support information about your X-Rite device? Then you are right here. In order to keep your color measuring instruments up-to-date, you will find the appropriate upgrades here. There are also often some upgrade and support options for devices which are no longer on the market. 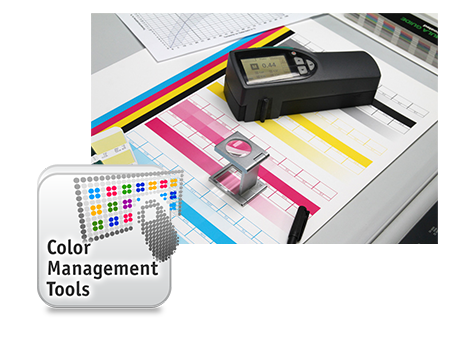 X-Rite is the global leader in color science and technology. The company develops, manufactures, markets and supports innovative color solutions through measurement systems, software, color standards and services. This offer is directed exclusively at commercial users or dealers. No sale to consumers or end customers. This shop is for B2B customers only. By clicking on „Yes - I'm a B2B customer“ you agree to this.